We Love Siddharta Dubai. Take a separate elevator up to the roof area of the Grosvenor Hotel and you arrive at this buddha-bar company created restaurant & bar. 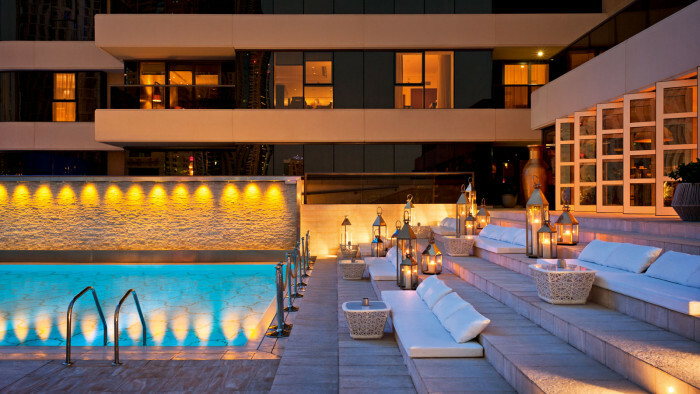 Walk past the glowing pool and choose to sit in one of the many cabanas or even the candle lit steps area. Delicious Mediterranean and Asian inspired food awaits. Wine and cocktails are a must and if you are a fan, order an apple Shisha hookah pipe and puff away under the stars. 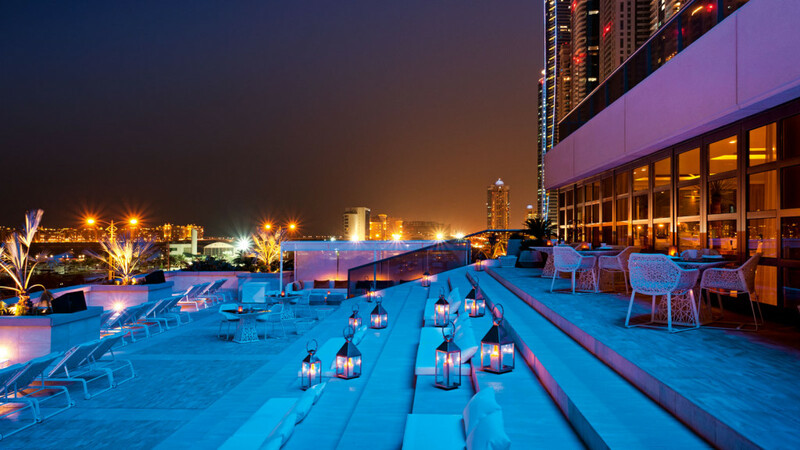 Dubai is a luxurious destination and you deserve a slice of luxury, go check it out!